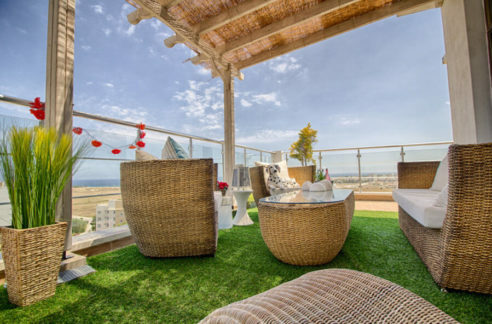 A RESALE/2nd hand property which can be a little lower in price, always fully ready and even include all the furniture, with perhaps more established surroundings and VAT often paid – but without the kind of back-up services a North Cyprus developer can offer? Even though you think you may know which is best for you – there may be hidden advantages or disadvantages you have not considered which we can advise on. In this section we examine the main selling points for build and resale properties in North Cyprus. Our NCI Property Finder Team will be happy to talk you personally through the pros and cons in order to help you make an informed decision. Investment value – most property investors buy new build (generally off plan properties) as new properties are generally seen as better investments and likely to rise more in value in a shorter period. Custom design option – you will have the opportunity to enhance and change your property before you take possession (for example, altering the room layout, adding upgrades like a jacuzzi, or even designing a building from scratch if you take the off plan option!) You will perhaps have control over a colour scheme of walls, kitchen or bathroom etc. Please see also our section on “Off plan or Key Ready”. Payment plan options – many developers have low deposits and interest-free payment plans over the build period (if off plan), or beyond (usually with interest) for key ready new build properties. 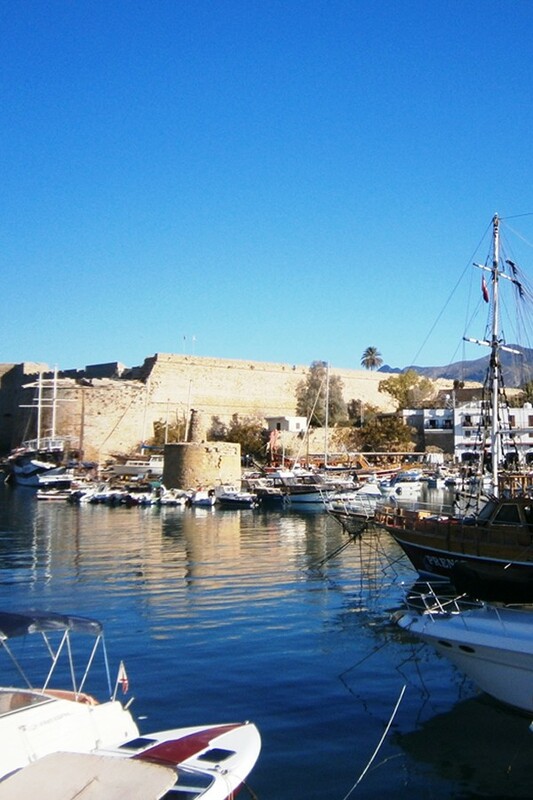 These plans tend to take the place of bank mortgages in Northern Cyprus, where banks do not lend to foreign individuals. Most up to date specification – if you like a contemporary design, by buying a new build property you are most likely to get the most up-to-date interior design and fixtures and fittings – and also possibly have the chance to choose your own. Developer warranties – the North Cyprus building standard is a 5 year structural warranty and a 1-2 year internal warranty. These give great peace of mind when moving into a new home. Sounds great! Are there any downsides to buying with a developer? Avoid hidden extras. We negotiate with the developer on your behalf to make sure that there are no “hidden extras” or unexpected costs added onto your bill that you were not expecting and which can really detract from your pleasure at taking over your new home. Protect against Title Deed delay. Even with key ready new properties, the individual title deeds are still sometimes “In process”. (The reason is that the developer has to apply for these once the whole new development is finished). We always check that the land title is in place and that the developer is likely to obtain the individual property title deeds as soon as you are able to receive them – but delays can be frustrating. Consider Resale timing. In the future, if you want to sell the property before you have the Title Deeds, you will need the consent and co-operation of the property developer. For this reason we do not advise investing in a new build home as a property you might wish to sell quickly. Remember there will be VAT due to the government– there is 5% VAT on all new properties which you will need to pay once taking possession of your home. Note: All the NCI properties listed on this website have passed our legal checks. If you wish to have a structural check on an older property, we can recommend a local professional. Value for Money – If you find a property where the owner is keen to sell quickly, you can find a bargain. In addition, the owner will often include all the furniture (sometimes also satellite dishes, TV etc. ), thus minimizing your moving in costs. 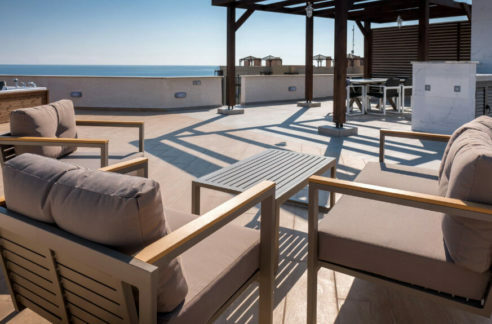 Speed of purchase – as this is a fully finished property, the buying process can be very quick in Northern Cyprus and you could be in your home in just a few weeks from signing the contract. Fully finished property – “What you see is what you get”! You are able to see and inspect exactly what you are buying. More established surroundings/ambience – As this is an older property, it may have an established landscaped garden or trees, for example, or an older style which you actually prefer. It could also be in a more established neighborhood. Some people say “it has gone through its teething phase” but this does not always apply! VAT already paid – there is 5% VAT on all new properties which will in most cases have been paid already. Sounds great! Are there any downsides to buying a resale/2nd hand property in North Cyprus? Of course there could be, but we ensure these are minimised as far as possible. As with all of our sales – our NCI team stay in constant contact with you during the buying process and we use our long experience to ensure that your experience of buying is pleasureable and not marred by unexpected problems. We also help you get the best possible deal price-wise with the vendor. Be happy with paying cash up front. As you are buying from an individual rather than a company, it would be unlikely that we could negotiate a payment plan for you. Generally a resale purchase is a 100% cash purchase. Bear in mind possible modernization. As you are buying an older property you may find that there is renovation, repair or modernisation work required. Be happy with lack of building warranty. There will be no building warranties, unless you are buying a resale on a developer site where there is still some “time to run” on an initial warranty. If this is the case, we will investigate this for you. You need to be sure there are no hidden problems with the house. For a no obligation chat with our NCI Experts, do complete the enquiry form for a call back or call now on +44 207 112 8086.